New Billy Joel Q&A – What Is Your Best Compilation Album? Play The Billy Joel Keyboard Challenge Battle With Rock Band 3! New Billy Joel Q&A – Did You Ever Consider Becoming An Actor? 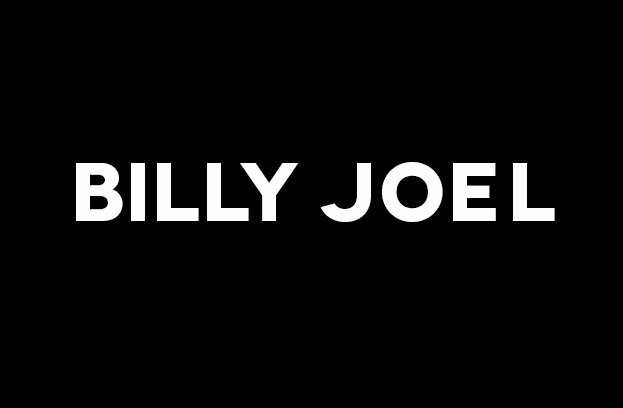 ‘Billy Joel Piano Challenge’ Coming To Rock Band 3!